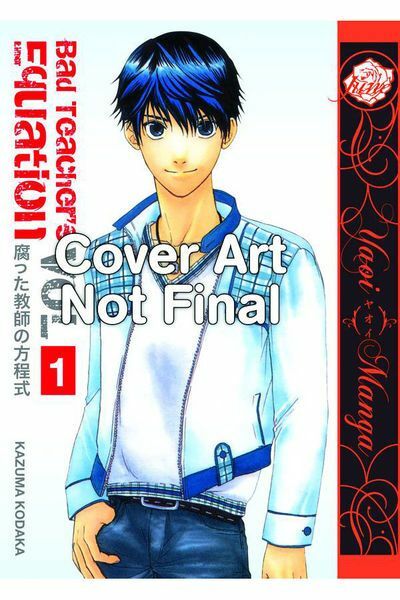 Atsushi Arisawa enrolls at Jougaouka High School in order to reunite with his childhood crush Ma-chan who is now the school nurse there. Strangely, Ma-chan's previously sweet personality seems to have radically changed beyond all recognition. Things are even more complicated by Atsushi's friend Kouji trying to put the moves on him. Atsushi just wants Ma-chan though, so perhaps if he gets to know the new , adult Ma-chan, he will find he is not so bad after all. But wait a minute...his name isn't Masami but Masayoshi? 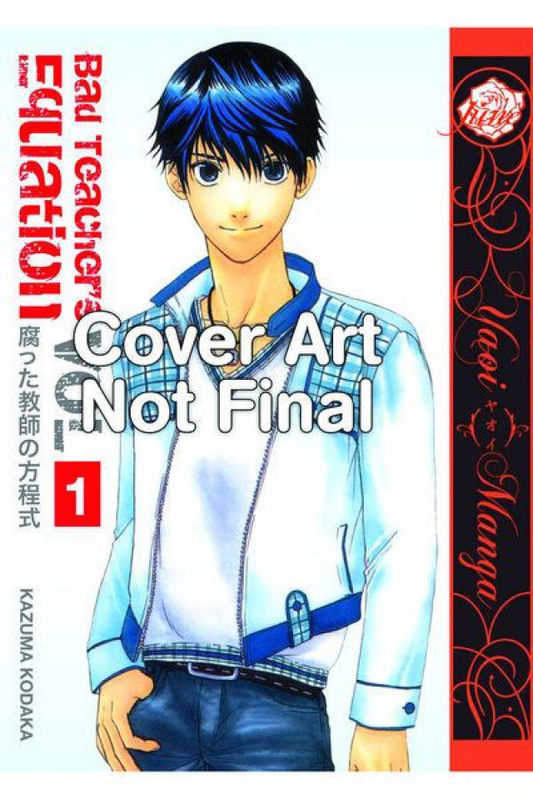 A hilarious case of mistaken identity and a love triangle from the popular mangaka Kodaka Kazuma!